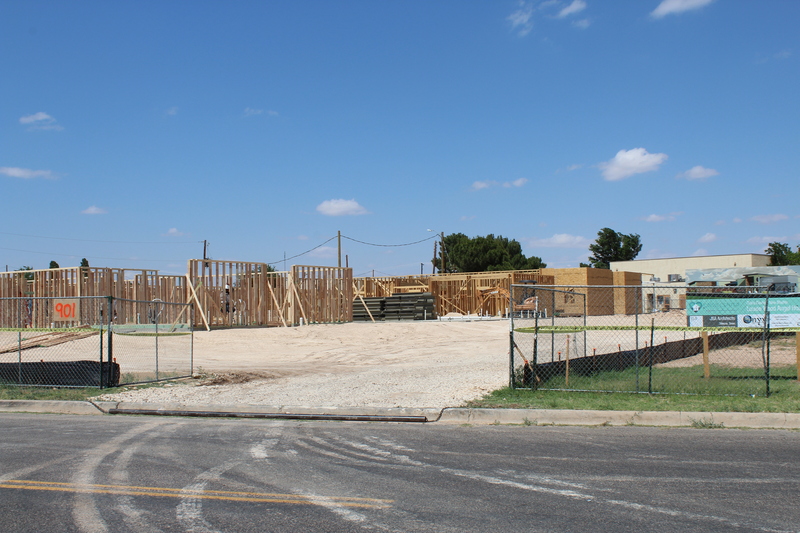 Welcome to Crisis Center of West Texas' newest shelter, Louise Wood Angel House. 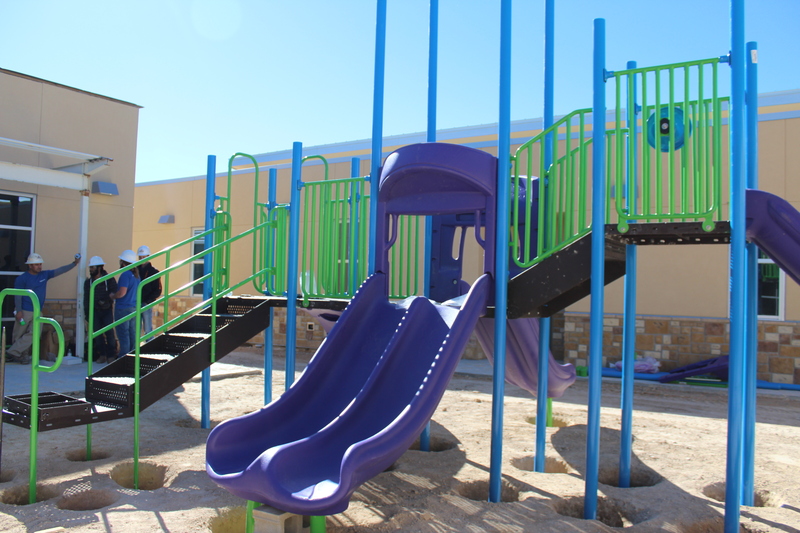 This 61 bed shelter exists to provide a haven for survivors of domestic and sexual violence and their children. Time: 4:00 p.m. to 6:30 p.m. 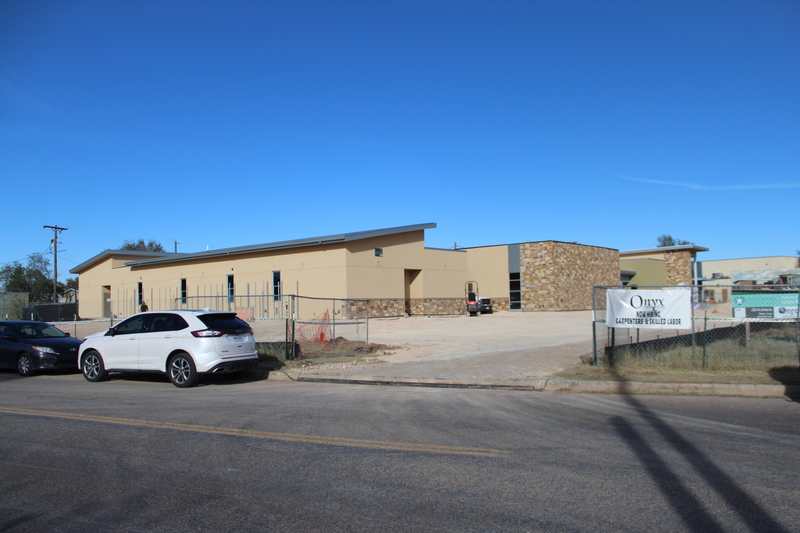 Location: 901 South Lincoln Ave.
Join the CCWTX for refreshments and tours of the new facility. 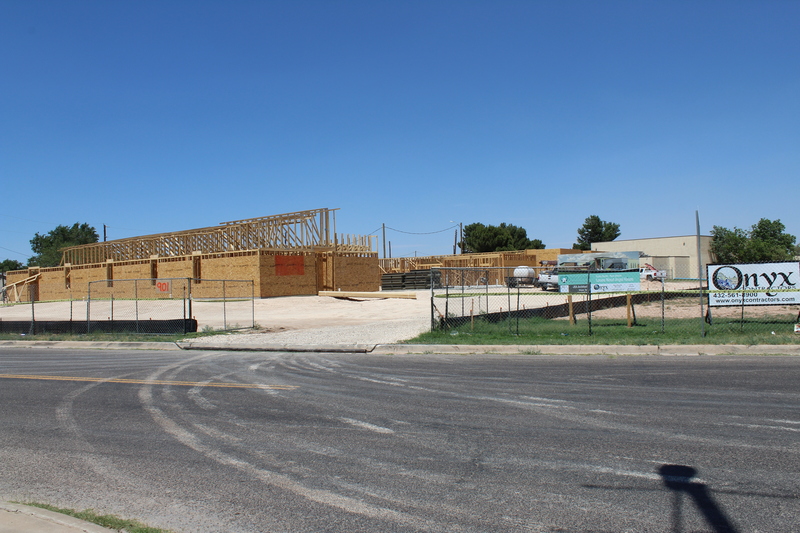 Crisis Center of West Texas is building a new shelter in order to continue serving families and to increase the number of survivors we can house. 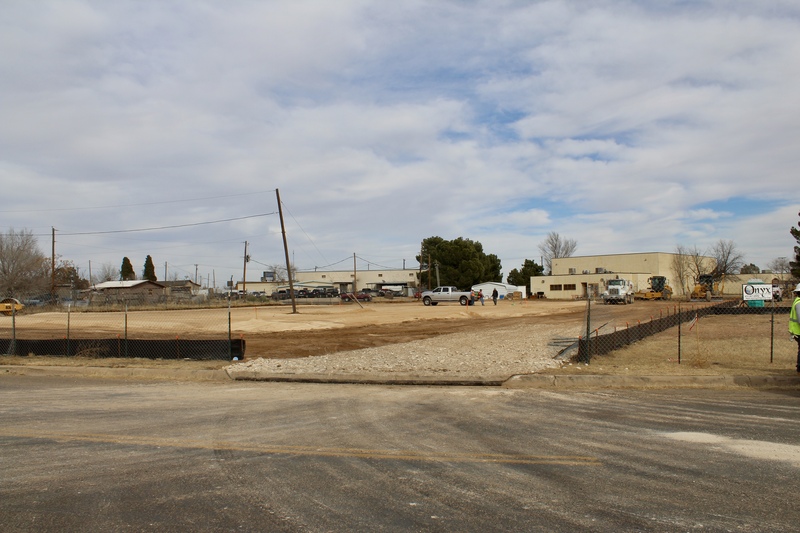 The City of Odessa donated land adjacent to the current administrative office to build on. 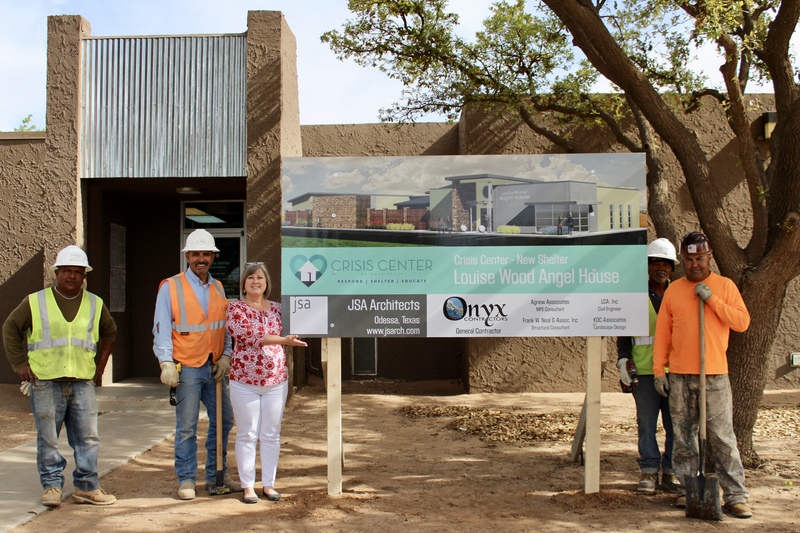 JSA Architects created plans for the new shelter, and the $5 million Louise Wood Angel House will be open to CCWTX clients in late February 2019. 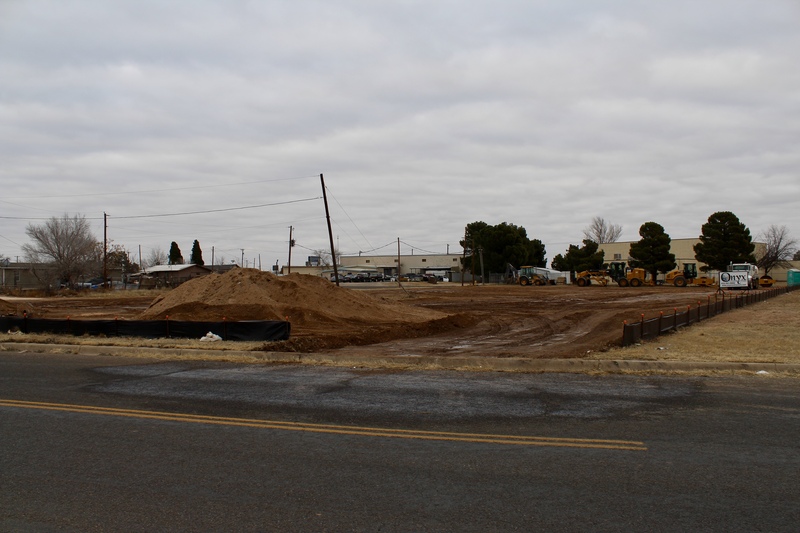 The 16,000 square-foot facility will feature 18 bedrooms, 18 bathrooms, a large kitchen, a 3,400 square-foot child play area, fencing and state of the art security. The current Angel House Shelter has eight bedrooms and two community bathrooms that at times up to 38 residents are forced to share. 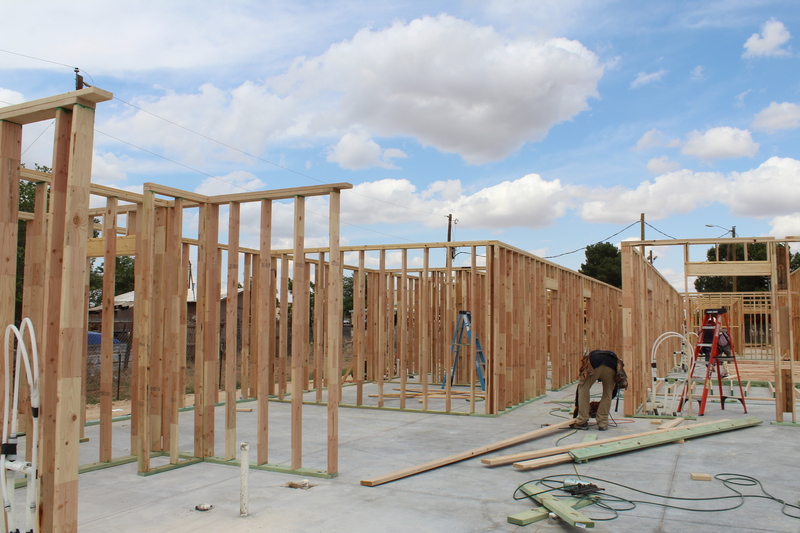 Louise Wood Angel House wouldn't be possible without the support of the West Texas community. Special thanks to the Wood Family Foundation for the generous $1 Million contribution that kickstarted the campaign. Louise, a Spur, Texas native, graduated from Spur High School and from Texas Tech University. 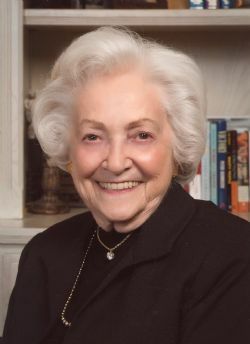 She earned a baccalaureate degree during a time when higher education was still somewhat considered a privilege mostly reserved for men, and went on to build a thriving business with her husband Clay. Louise was a community advocate and her loved ones describe her as having led by example with grace, dignity, warmth, and humor. We are honored to play a part in remembering her life as we welcome survivors into the building that bears her name. 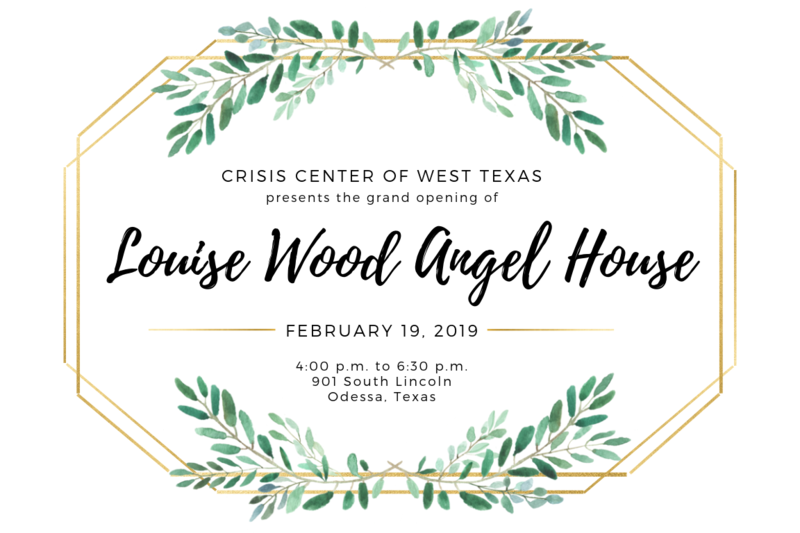 We are counting down the days to the grand opening of Louise Wood Angel House, but we need your help as we put the final touches on this beautiful space. Shop our Amazon wish list to help us make this space welcoming, comfortable, and conducive to healing for every victim who steps through the doors. Your donation of decor, high chairs, pet supplies, learning materials and more make a difference in the lives of those seeking shelter. 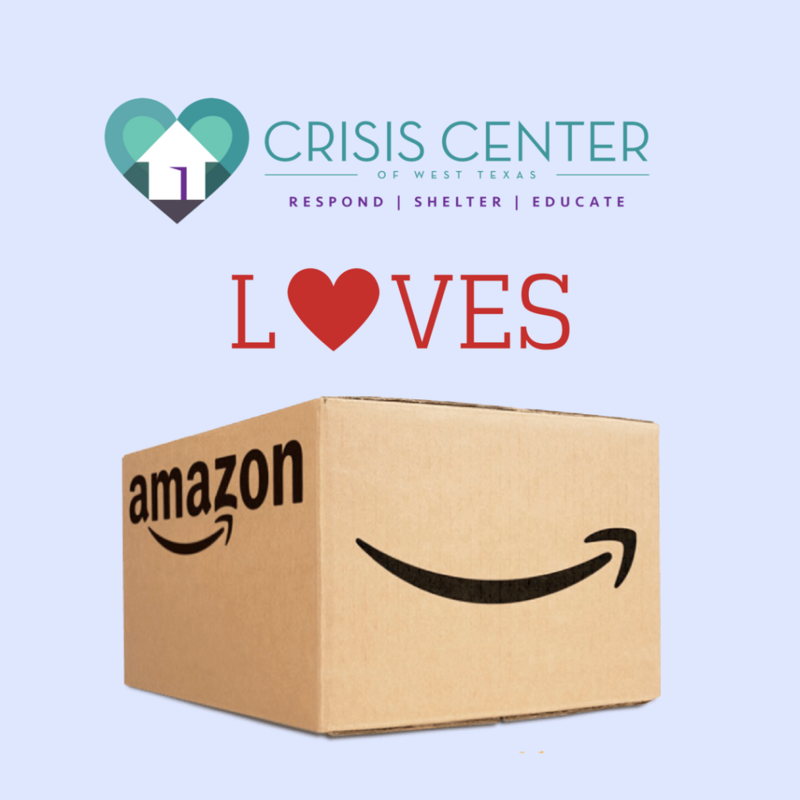 If you are unable to join us at the open house and wish to provide additional support to victims of sexual and domestic violence, please consider purchasing an item from our Amazon wish list. These items will help make this space welcoming, comfortable, and conducive to healing for every victim who steps through the doors.